Go Green at the Texan Terrace apartments! Swimming pool, on-site laundry facility, dishwasher, garbage disposal and 4′ x 6′ walk-in closet make this a great fit for students or just anyone working and living in Stephenville. 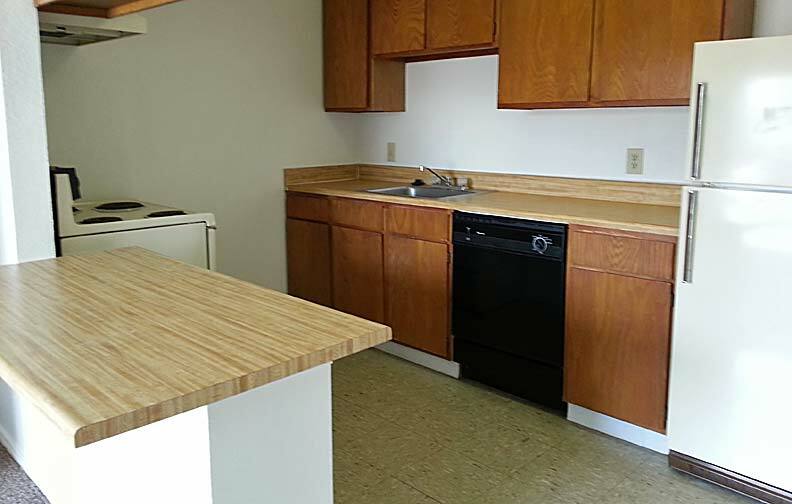 Close to Tarleton State University still tucked away in a nice neighborhood these apartments are fully self-contained one bedroom one bath. We pay sewer water and garbage so your own utility is electricity. Call 254 — 968 — 4116 for more information or to schedule a viewing. We have walk-in hours available from 9 AM until noon and again from 1 PM until 3:30 PM. Due to the lack of play areas we are unable to accept pets.